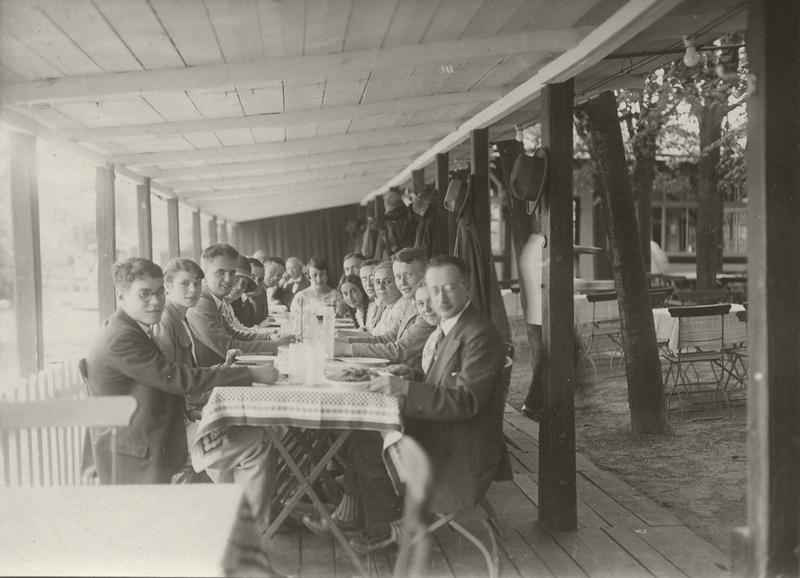 Rudolf Höber (right) entertaining medical students at lunch on a pleasant summer day, University of Kiel, 1927. By all accounts, my grandfather, Rudolf Höber, was a man with a sweet disposition. He had lived through tragedy in his own life, including the suicide of his father and the death of his brother in a mountaineering accident. Rudolf’s best friend, Albrecht Bethe, believed these experiences endowed him with a deep sympathy for the troubles of others. Although he was a brilliant scientist who explored the biochemistry of cells, he retained a sensitive appreciation for the beauty of the natural world as a whole. At a time when German professors held enormous social status and were known for their imperiousness, Rudolf was valued by his students and colleagues for his accessibility and camaraderie. Among other things, Rudolf was a committed feminist. 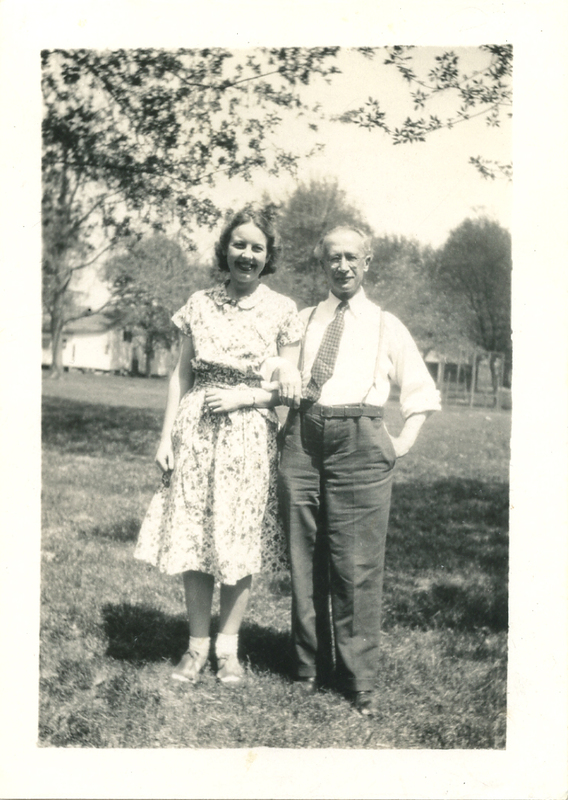 In an era when educational opportunities for women in science and the professions were limited, Rudolf mentored his new wife, Josephine, through medical school and into her practice as a physician. In addition, during his eleven years as an instructor [Privatdozent] at the University of Zürich (1898-1909) he supervised the dissertations of 24 medical students, two-thirds of whom were women. Rudolf was named Associate Professor of physiology in the medical school at the University of Kiel in 1909 Then, exactly 100 years ago, Rudolf was appointed to the position of full professor and Director of the Physiological Institute. The title of Professor was then so exalted in Germany that it could only be bestowed by the Emperor himself. And so it was that Kaiser Wilhelm signed Rudolf’s appointment certificate on February 11, 1915. 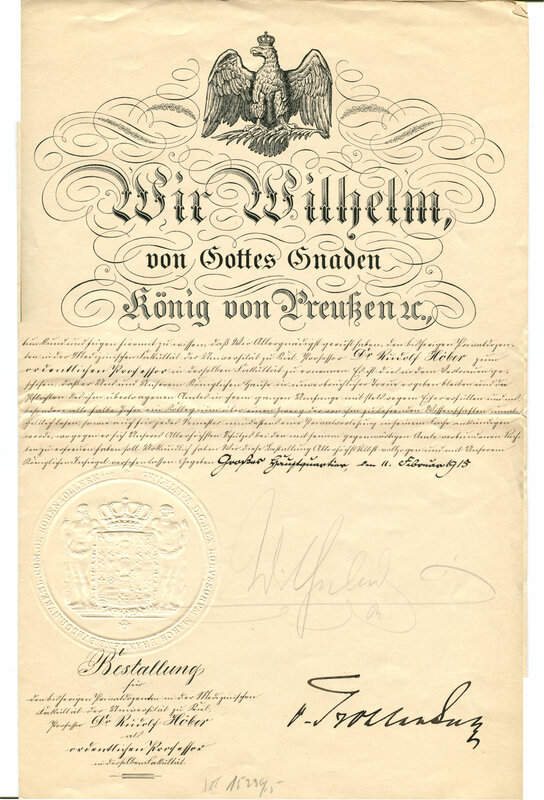 Rudolf Höber’s professorial appointment signed by Kaiser Wilhelm, February 11, 1915. Your request that a notice be posted directing students that they are forbidden to stand on the steps during the interval between classes has been placed before me today. I should like to recommend to you kindly that you not insist upon this. It is surely not practical to ensure compliance with the prohibition. Furthermore, the steps are so particularly alluring as a place to linger in the sunshine that your proposal strikes me as rather cruel. I hope that your discomfort will not be too great, and that you will understand that I cannot put the requested directive into effect. 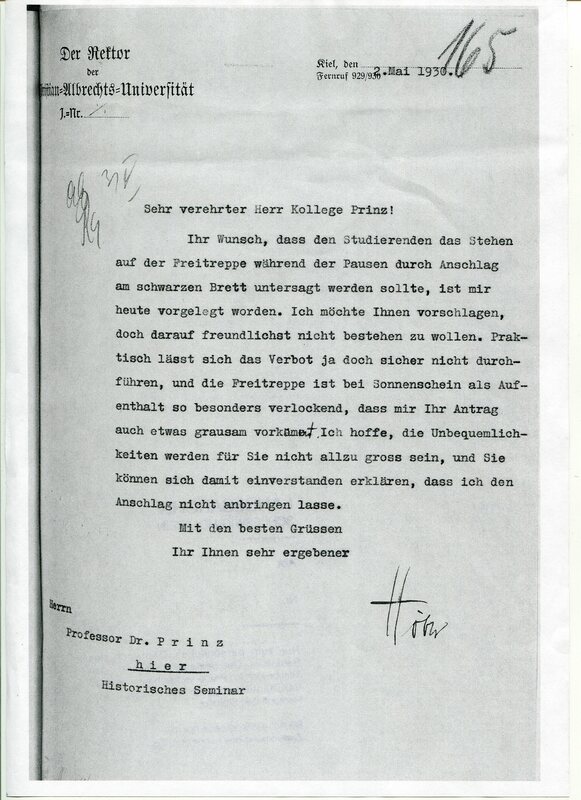 Letter from Rudolf Höber to Professor Prinz declining to restrict students from congregating outdoors. I am indebted to Dagmar Bickelmann of the Landesarchiv (State Archives) of the state of Schleswig-Holstein for unearthing this letter for me. In 1933, Rudolf emigrated to Philadelphia, where he received an appointment at the University of Pennsylvania. He continued to be popular among his students and continued to mentor women students in particular until his retirement in 1947.